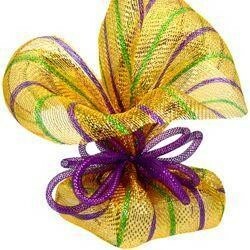 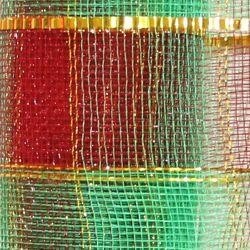 Shop our selection of Christmas Colored Deco Mesh Ribbon for your Christmas wreaths, garlands, and floral designs. 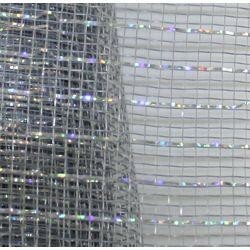 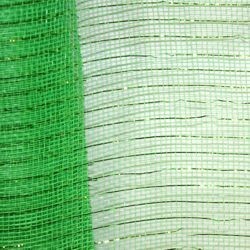 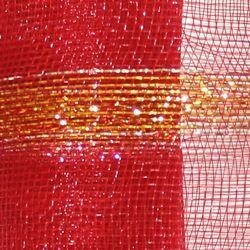 We offer Green Mesh Ribbon, Red Mesh Ribbon, Silver Mesh Ribbon, Gold Mesh Ribbon, Christmas Stripe Mesh Ribbon, and many other colors and patterns. 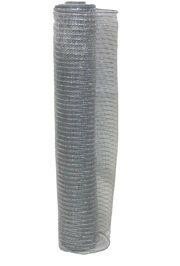 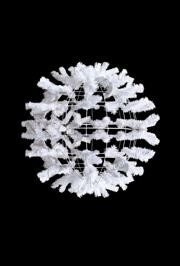 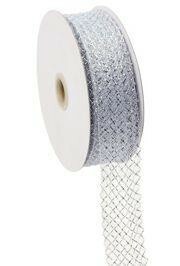 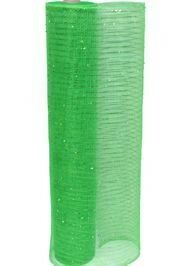 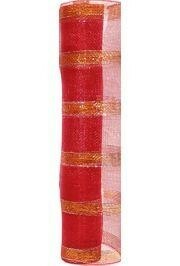 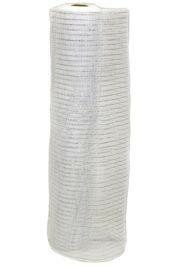 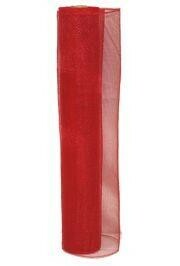 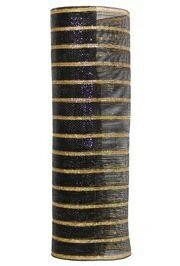 Our Deco Mesh Ribbon comes in widths of 1.5", 2.5", 4", 10", and 21". 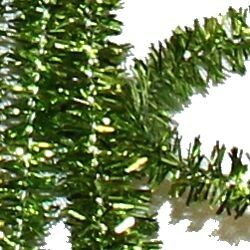 |< << 1 2 3 >> >| Displaying 1 to 20 of 42 Items Found. 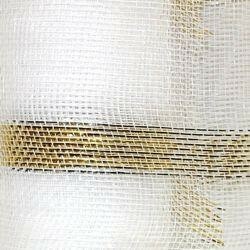 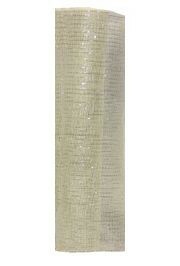 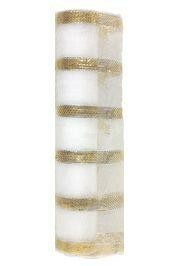 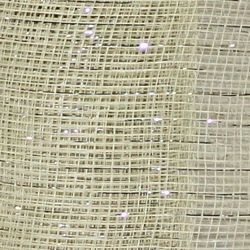 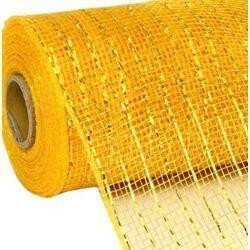 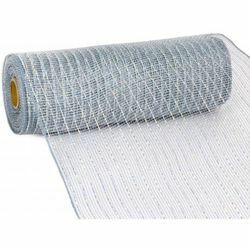 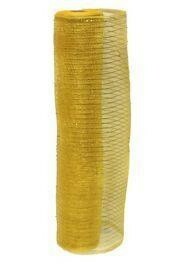 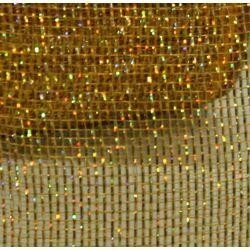 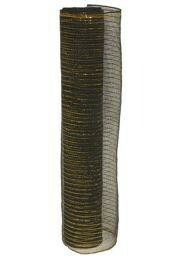 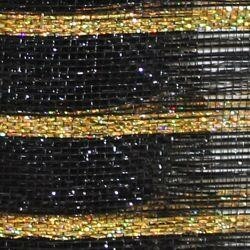 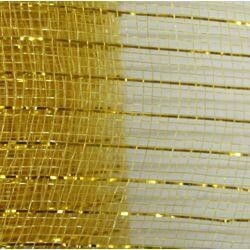 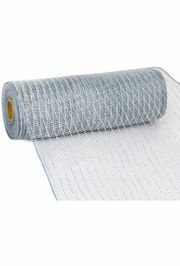 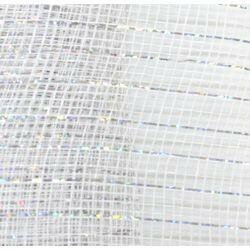 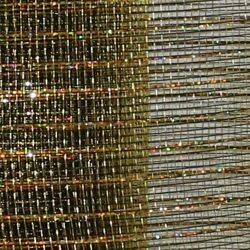 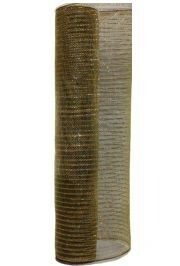 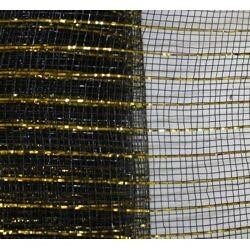 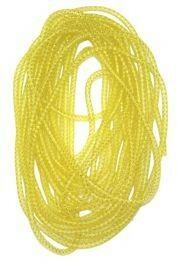 Gold deco mesh metallic tubing for home decorating and craft projects. 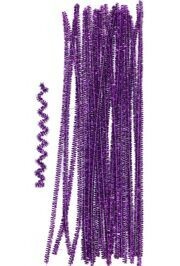 Detailed picture shows purple tubing. 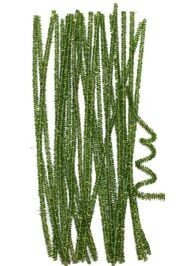 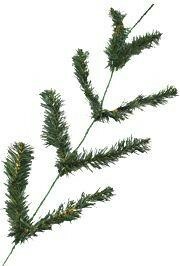 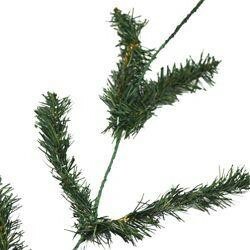 A 9 foot natural green work garland with 50 tinsel tips for home and float decorating and craft projects. 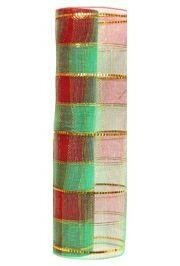 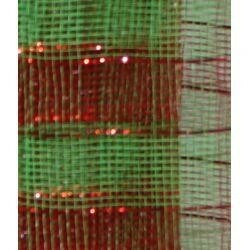 Plaid Metallic Red and Green Deco Mesh Ribbon/ Netting. 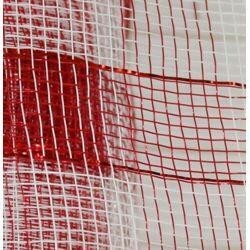 This measures 21 inches x 30 feet and has a small amount of metallic red strips through it. 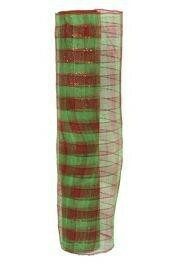 Plaid Metallic Red, Green, and Gold Deco Mesh Ribbon/ Netting. 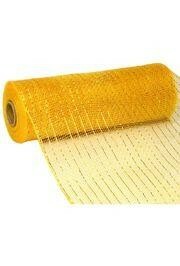 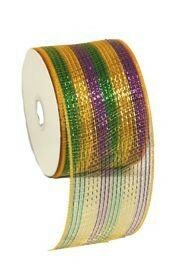 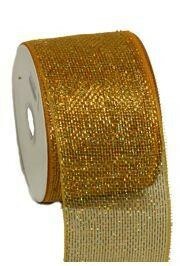 This has gold metallic strips in it and measures 21 inches x 30 feet. 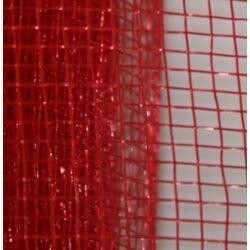 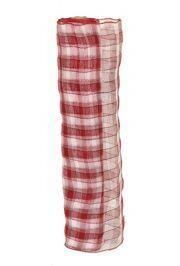 Plain red mesh ribbon netting is perfect for decorating for the holidays, especially Christmas and Valentine's Day. 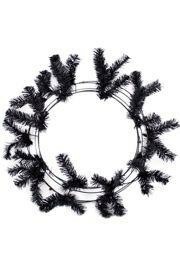 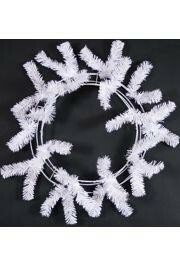 Pair with DECO713 to create a unique wreath.